How sad is this? 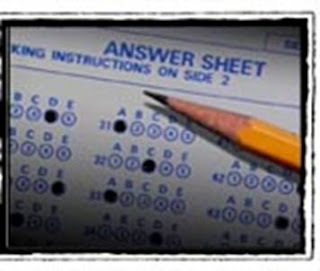 The nation's first criminal prosecution for cheating on the SAT comes from Great Neck high schools in Long Island. Students prosecuted for cheating on college entrance exam | Reuters: (Reuters) - Twenty current and former students from five Long Island high schools face charges in what is believed to be the nation's first criminal prosecution for cheating on the SAT college entrance exam, authorities said on Tuesday.